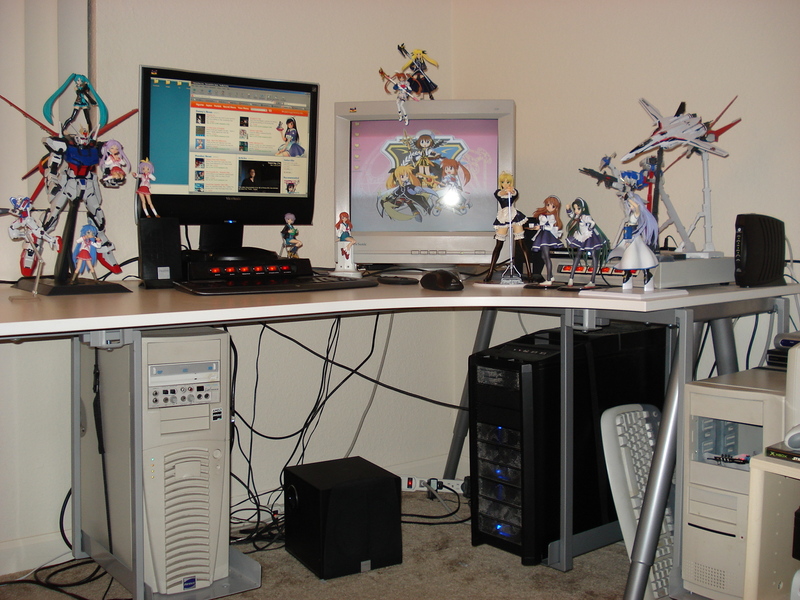 Published on November 4, 2008 in Bandai, Desktop, figma, Gunpla, Home and Plamo. 3 Comments Tags: asahina mikuru, desk:home, figma:everyone, gn-arms type-e, hg:exia trans-am, mg:force impulse, pg:strike, reinforce zwei, saber, tsuruya-san, vf-25f. This is my workspace at home. Published on October 25, 2008 in Bandai and Plamo. 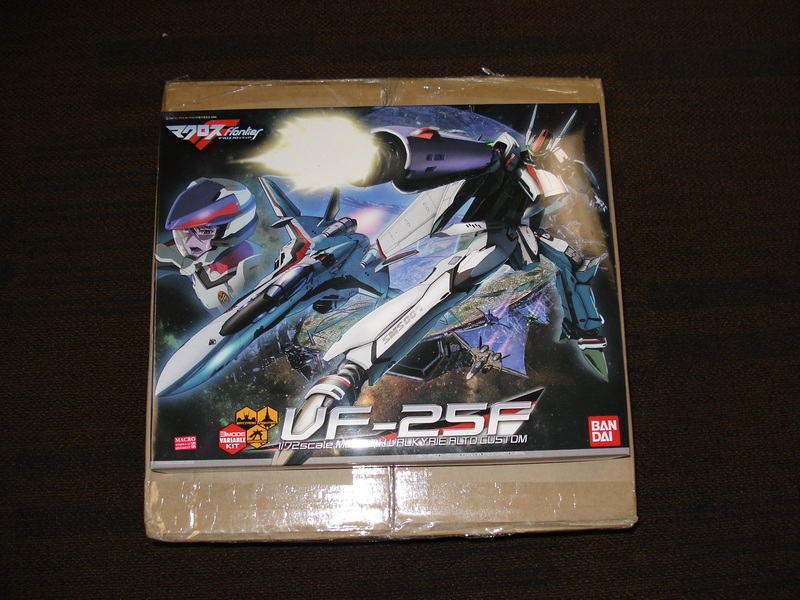 0 Comments Tags: Bandai, macross frontier, Plamo, vf-25f. So this is why I’m so late in my figma review for tonight. That and visiting my parents to prepare for a wedding I’m going to tomorrow. I’ll be posting my figma review momentarily, and later tonight I’ll post my review on this kit. The Yuuichi-kun's figma Universe archives for the vf-25f tag.